Yves Laurent Born in Montreal in 1955, Yves Laurent loves to spend his free time in the country, enjoying the woods or fishing. 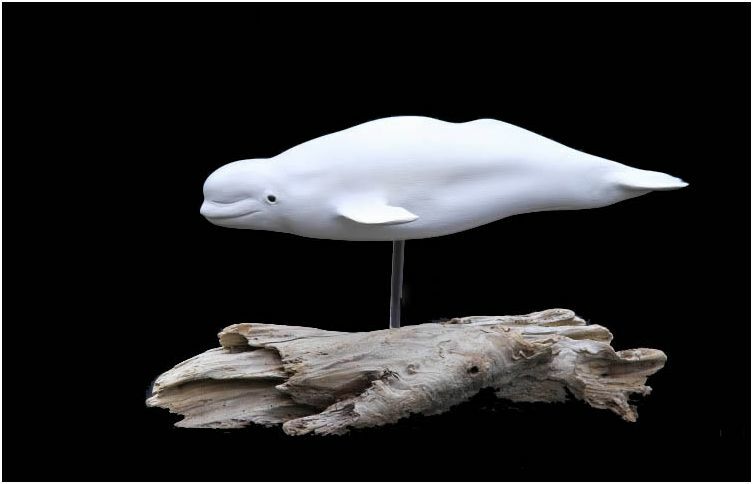 As a lifelong nature enthusiast, Yves acquired his knowledge of sculpturing and woodwork through trial and error. His eye for detail led him to start manufacturing hunting wildfowl calls and hunting decoys, which eventually evolved into sculptures. He is mostly self-taught and perfected his technique by experimenting with different mediums. One of his mentor is Guy Rouleau from Laval, Qc, Canada. Yves enjoys participating in art exhibitions across both Canada and the United States. He has won numerous awards and distinctions for his work. 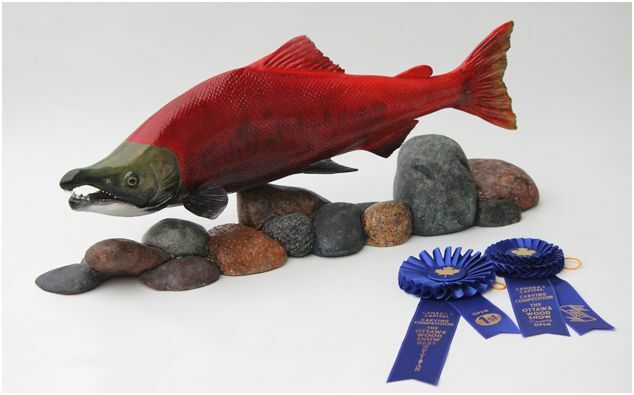 His love of carving fish, in particular, has lead to numerous prizes. Many of his works are found in private collections in Canada, Europe, and the United States. 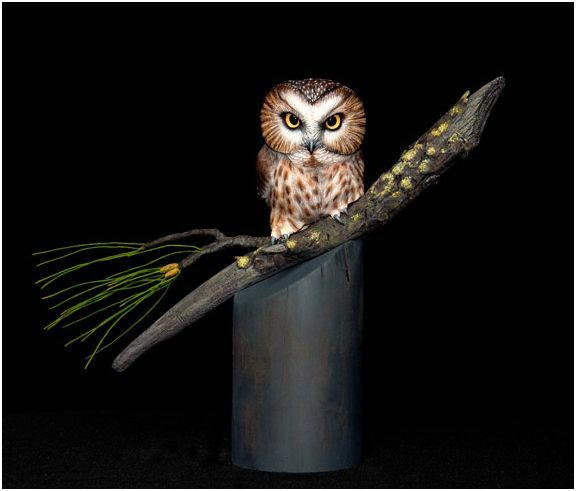 To learn more about Yves Laurent's work, please visit Sculptures Animalieres.